It isn't common in this fast-paced era of first-person shooters to find a game comfortable with taking its time -- which is why the recent release of Dear Esther: Landmark Editon is such a breath of fresh air. 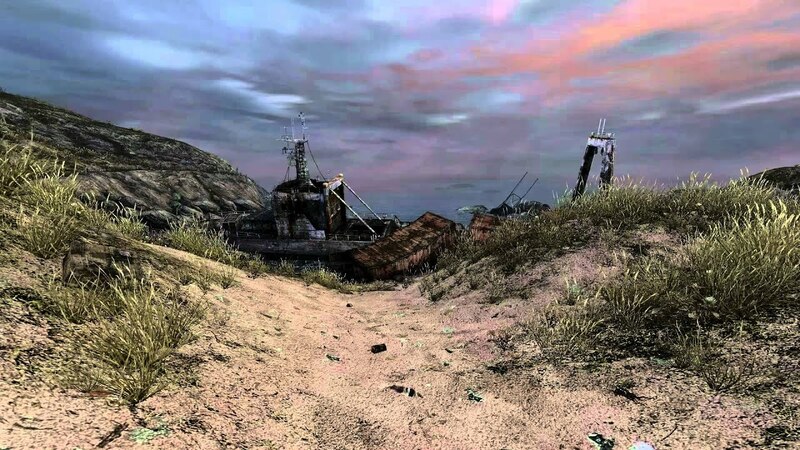 Originally a PC mod of Half-Life 2, Dear Esther was created by a small team of British developers at The Chinese Room, based in Brighton, England. 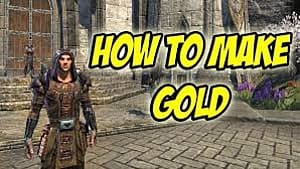 The mod became very popular with the gaming community at large after its release in 2008 -- so popular that a remastered experience, complete with live-recorded orchestrations and updated visuals, is now being sold online for the PS4, eight years later. 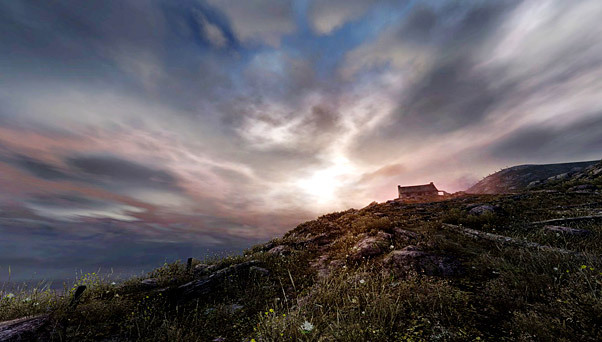 The plot of Dear Esther is rather simple: an unnamed narrator, controlled by the player, is stranded on a remote island off the coast of Scotland. In the distance stands a radio tower, which beckons the player toward the game's endpoint. Dialogue is comprised exclusively of words from a nonsensical letter written by the narrator, whose ramblings become increasingly deranged as the story progresses. Nevertheless, the plot manages to pull itself together and conclude with a somewhat ambiguous, yet satisfying resolution. If at the end of the game you're still confused like I was, optional commentary from the developers clarifies some of the more opaque plot points and adds some replay value. The best predictor of whether or not you will like this game is your answer to this question: "How do you feel about walking simulators?" That's because Dear Esther is the mother of all walking simulators - literally. It was the first game of its kind to force players to progress at its own pace. 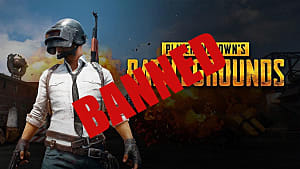 If your everyday gaming fare consists of fast-paced action and things going boom, you may have a very different opinion about this game than players who enjoy titles like Firewatch. For those who don't mind a slow pace, Dear Esther will reward your patience with its beautiful environments and dreamlike atmosphere. 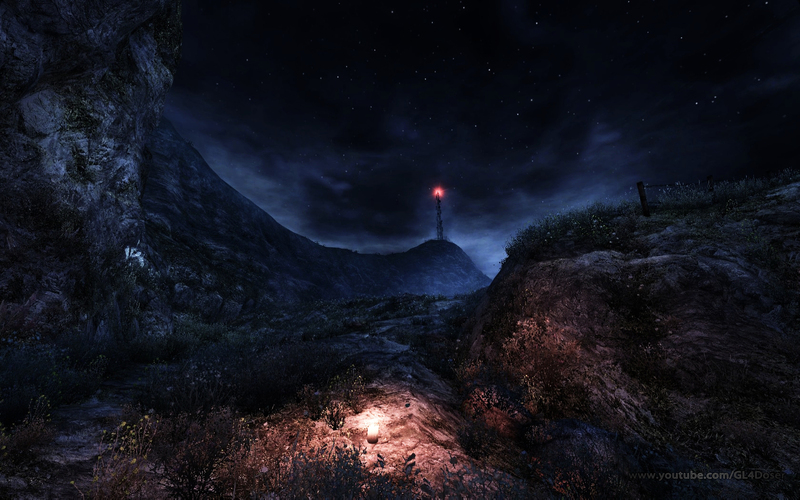 Much to its credit, Dear Esther showcases some of the most beautiful settings in recent memory. The island setting may as well be a character itself, as each of its rocky shores and sprawling landscapes exude distinct and flavorful personalities. 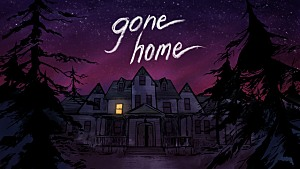 This is, in part, thanks to the game's brilliant sound design and captivating musical score, which begs to be experienced with a pair of quality headphones -- but the environments deserve the most credit. The turning of distant clouds, water dripping from stalactites inside of luminescent caves, and dreamlike waterfalls spilling into underground lakes are only a few of the lush and spectacular sights to see. Walking through Dear Esther is like walking through a work of art, and for a game that only costs $7.99, you have to wonder how The Chinese Room ever managed to pull it off. In some ways, unfortunately, the small pricetag comes with a price of its own. 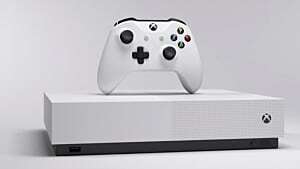 The entire game is barely an hour long, and the experience as a whole leaves the player feeling more like a spectator than an active participant. 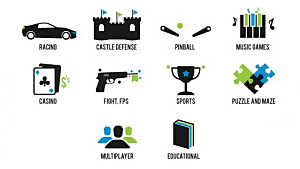 For example, there are no objects or items in the game that can be interacted with. This lack of interaction backfires in a game which centers around exploration. After all, there is little incentive to explore when little exists to be discovered. While Dear Esther's sound design is superb, the game has some annoying volume issues. 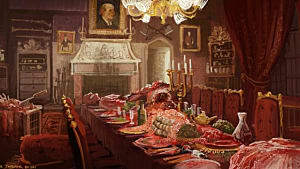 Background music tends to overwhelm and muffle the narrator, and volume options are limited to a single master control. Subtitles are available, but tend to hide a large portion of the screen. Because subtitles are necessary to understand the narrator, they invariably divert the player's eyes away from the gorgeous scenery, which is the game's greatest asset. Despite its flaws, Dear Esther is a charming experience which is beautiful to the eye and surprisingly deep for such an inexpensive game. If you are a gamer who doesn't mind slow-paced eye candy, you're in for a stunning adventure. Otherwise, this game may not keep you interested for long. All in all, for just a few bucks, Dear Esther is an experience worthy of a Sunday afternoon. 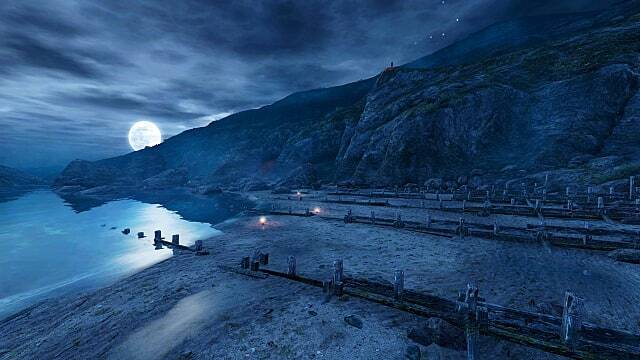 Dear Esther is finally available for the PS4 - but is the experience worth the wait? 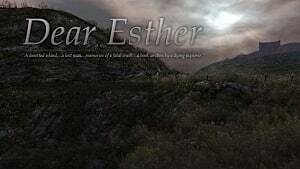 Dear Esther is Short, But Sweet. 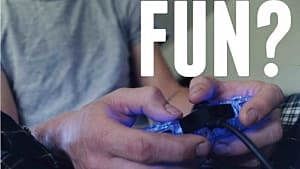 Games For Fun: Does a Game Have to Be Fun to Be Good?